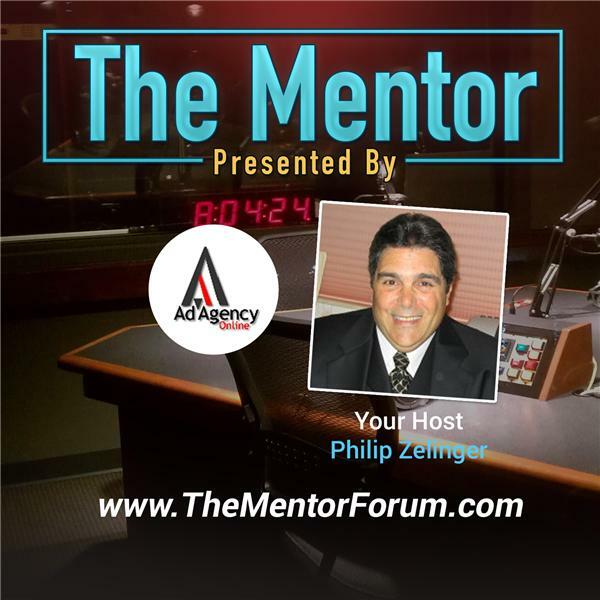 Philip Zelinger, the President of Ad Agency Online, LLC and host of The Mentor, will discuss the good, the bad and the ugly of trade shows labeled as conferences and expos. He chose the upcoming Digital Dealer Conference & Expo 19 hosted in Las Vegas October 5th – 7th 2015 as an example of one of the good ones while advising who should exhibit, attend and why. Digital Dealer Conference & Expo is the largest and most progressive digital automotive event in the United States with digital tools, education and peer contacts the automotive industry needs to solve problems, grow sales, increase customer retention and boost profits. You’ll have the industry’s most innovative speakers and digital technology experts to help you build the actionable, game-changing strategies and tactics you want for every department in your dealership. Philip agrees while referencing some of the Keynote Speakers that include Peter Leto – Retail Sales Strategist for Google Automotive, Trace Przybylowicz – Client Partner for Facebook Autos and Jeremy Anspach – CEO & Co-Founder of PureCars. According to the events’ coordinator, “By attending the Digital Dealer Conference & Expo, you’ll have the industry’s most innovative speakers and digital technology experts to help you build the actionable, game-changing strategies and tactics you want for every department in your dealership. Philip summarized the benefits of trade shows by describing them as real world versions of Social Media and Social Marketing. Philip concluded that they represent the best of both the real and the virtual business world with his phrase, "After all, what are friends for! ".